Updated Tuesday December 13, 2016 by Mission El Camino Soccer Club. 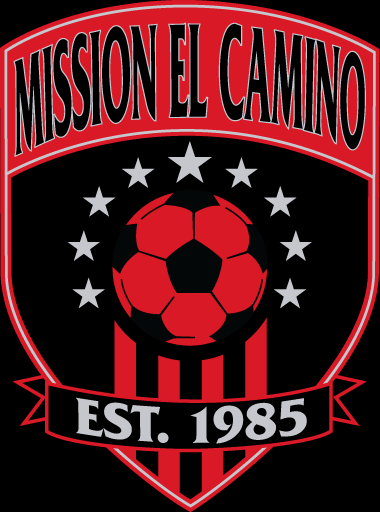 The Annual General Meeting for all members of Mission El Camino Soccer Club is scheduled for Thursday, December 15, 2016 from 7:15 to 8:15 p.m. The meeting will be held at Round Table Pizza at 3327 Watt Avenue, Sacramento, CA 95821. Come and vote for your Board of Directors to lead MEC Soccer in the coming year! You are a member and may vote if you had a child registered to play in the 2016 season. NOTE: Members may only vote if there is no balance owing on their players' account(s).